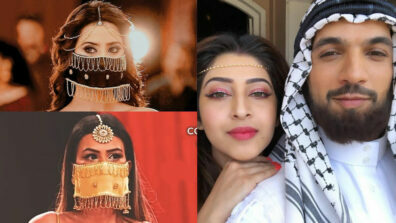 Roop and Ishika will have a moment for themselves as they will celebrate Valentine’s Day in style. Read details here. 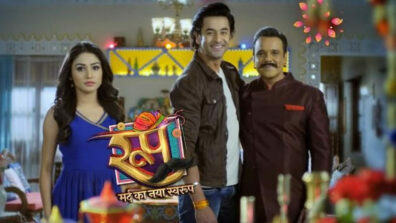 The love birds Roop (Shashank Vyas) and Ishika (Donal Bisht) will celebrate Valentine’s Day in their own style in the Colors show, Roop – Mard Ka Naya Swaroop produced by Rashmi Sharma Productions. Roop will decorate the Dhaba where he works for this special celebration of Valentine’s Day with Ishika. 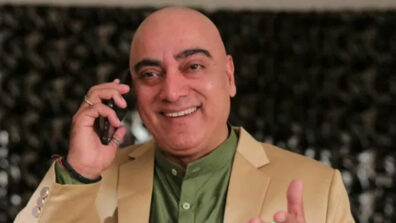 He will call Ishika to the Dhaba. 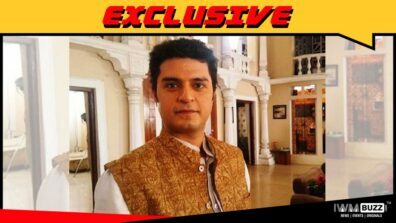 Ishika will be initially angry as Roop did not wish her before going for work. However on coming to the Dhaba she will realize his plan. The two of them will share a moment of romance. 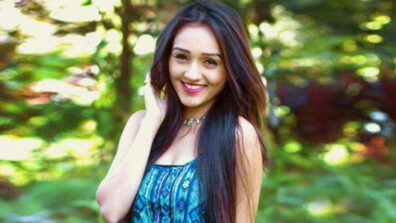 Ishika will also take the opportunity to confess her love for Roop. We buzzed artists but could not get through for a quote.